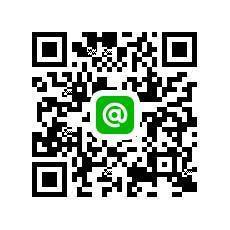 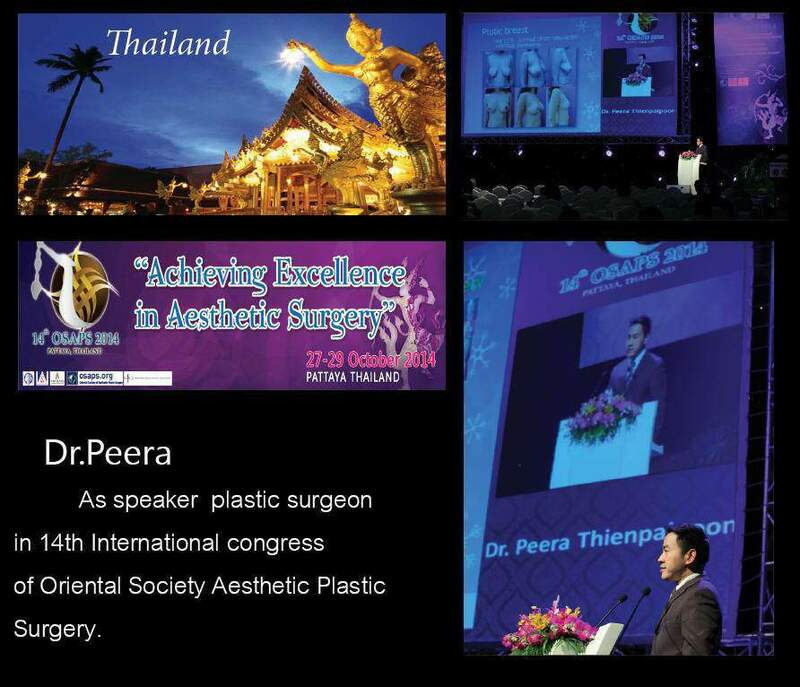 Dr. Peera Thienpaitoon , MD. 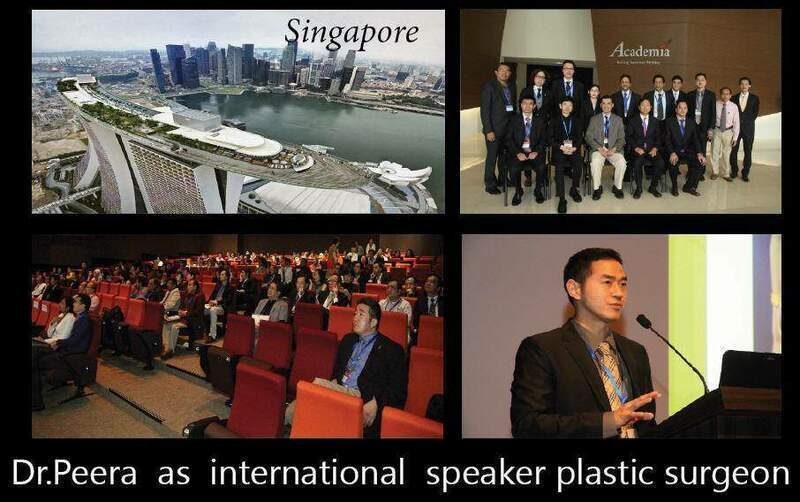 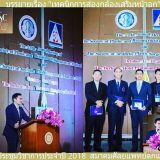 His work on breast and facial surgery are well known among Thai patients . 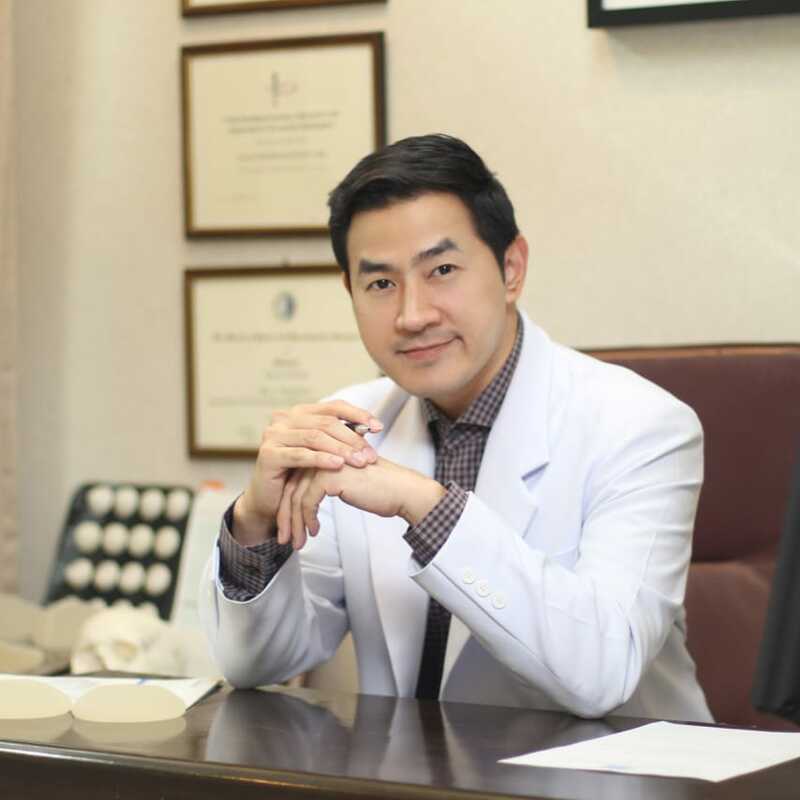 He perform the surgery in average 900- 1,000 cases / year on breast surgery and 1,200 cases / year on facial surgery . 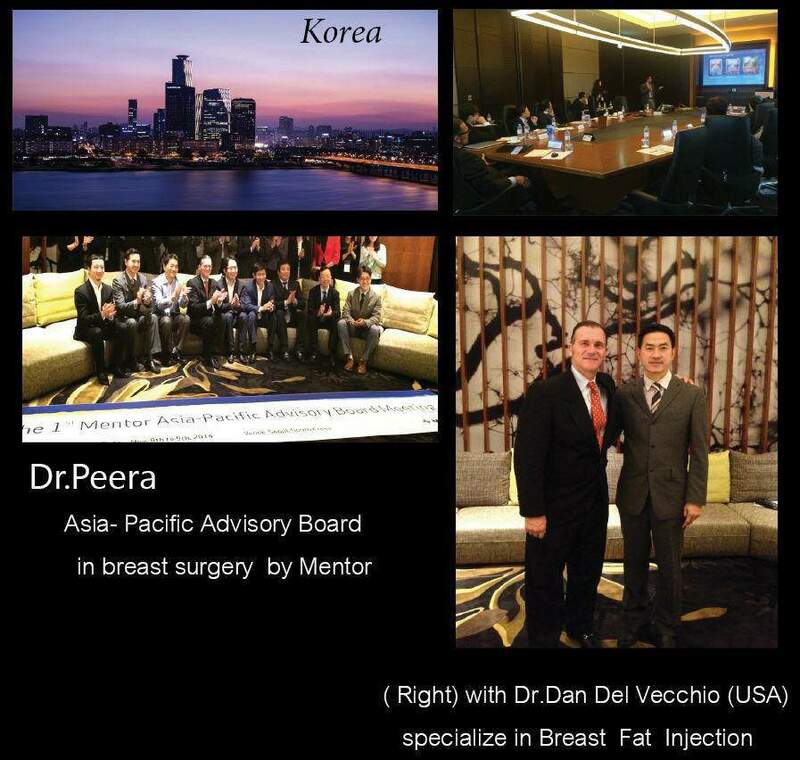 From his experiences in the university work to private practice and international advanced training ( USA and South Korea ) were developed to his personal techniques in breast and facial surgery .